Pursue a degree or take courses in gender, sexuality, and women’s studies. Attend annual research conferences and other special events. 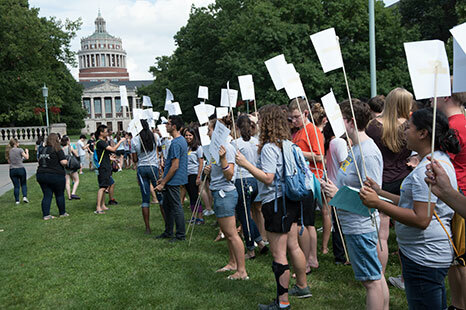 Read the latest blog posts about institute-related events, lectures, and initiatives. Join the Susan B. Anthony Institute and the Paul J. Burgett Intercultural Center in our 2018 Annual Rainbow Graduation which honors anyone belonging to the LGBTQ+ community graduating from the University of Rochester in the Class of 2018. Sign-up this form if you would like to take part in this years graduation. 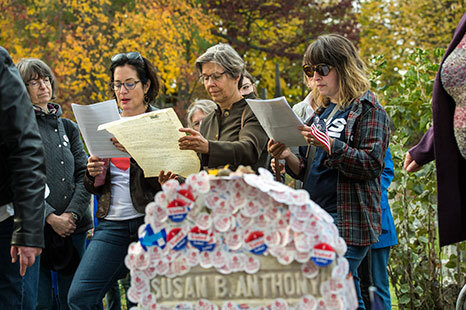 In 2016, the Susan B. Anthony Institute marked the 30th anniversary since its founding. 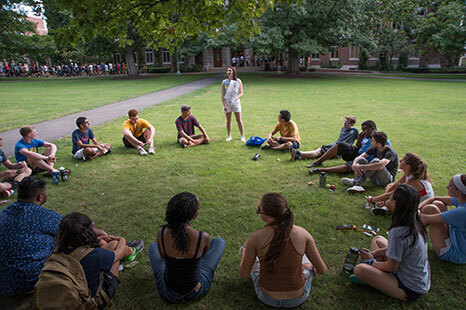 We’ve compiled numerous on- and off-campus resources for LGBTQIA (lesbian, gay, bisexual, transgender, queer/questioning, intersex, asexual) individual and allies. Want more information about the Susan B. Anthony Institute for Gender, Sexuality, and Women's Studies? Contact us.